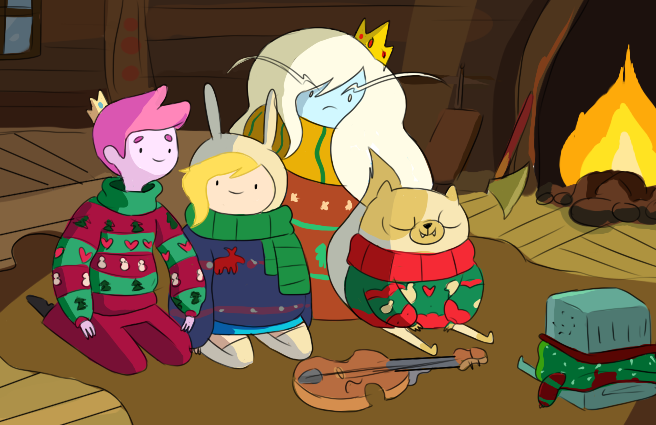 होल्ली, होली Jolly Secrets Fionna & Cake. होल्ली, होली Jolly Secrets 1 या 2? Whatever! MERRY CHRISTMAS! :3. 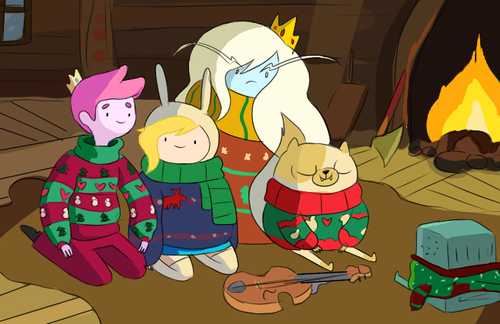 Wallpaper and background images in the अड्वेंचर टाइम वित फिन आंड जेक club tagged: adventure time cake prince gumball ice queen fionna.